I hope you had a smashing Christmas and new year. I know I did- Christmas at Manchester, Boxing Day at various shopping centres and New Year Fireworks at Greenwich. 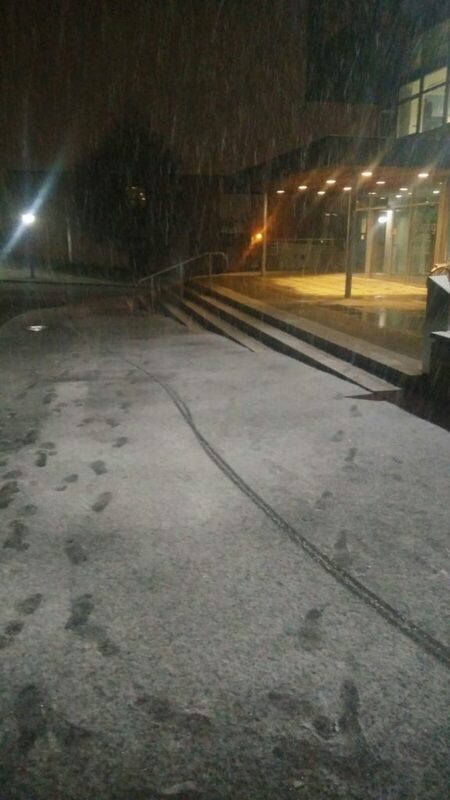 And when I got back to the university after weeks of happy eating, we had snow here. Just imagine! 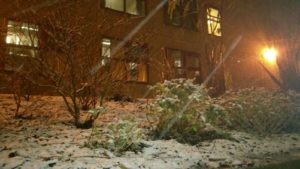 You are sitting in the library in the evening, studying for the exams (Yes, we have exams for some courses here and for me it’s exam season) and suddenly you get a call from your friend and see people in the library excited coz guess what- Snow is here! This was taken outside my apartment. 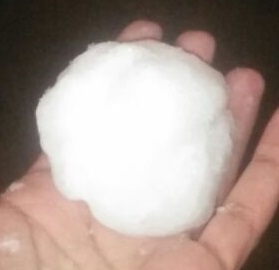 And snowwwww it is….. Winter is here!